pain in the front of the foot. These are all very different conditions that require extremely different management plans. 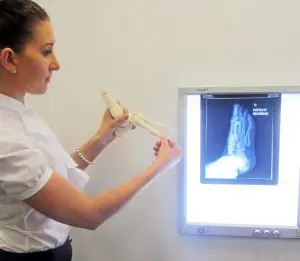 It is imperative that your podiatrist perform a pain and a biomechanical assessment to determine the cause of your condition. Treatment will then be tailored accordingly.